• Target accounts where you have the highest likelihood of success. • Find the names of prospects who can use your offering. • Create breakthough value propositions that capture their attention. • Develop an effective, multi-faceted account-entry campaign. • Overcome obstacles and objections that derail your sale efforts. • Position yourself as an invaluable resource, not a product pusher. 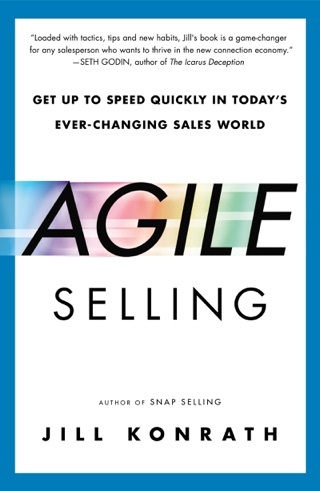 • Have powerful initial sales meetings that build unstoppable momentum. • Differentiate yourself from other sellers. 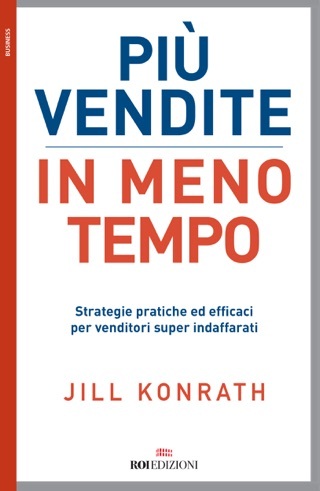 Jill Konrath's fresh sales strategies, provocative insights & practical advice help sellers win business with today's crazy-busy prospects. She's an internationally-recognized author and popular speaker at annual sales meetings, kick-off events and professional conferences. 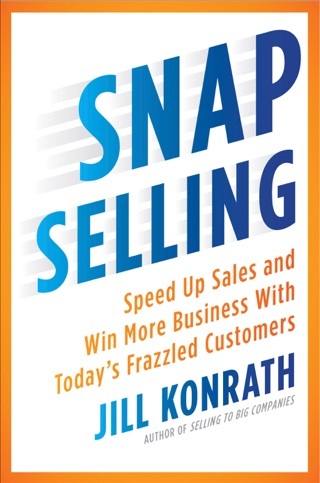 SNAP SELLING soared to #1 Amazon sales book within hours of its release. It's received rave reviews from industry leaders. A FREE Strategy Guide is available at www.snapselling.com. Jill's award-winning first book, Selling to Big Companies, has been an Amazon Top 25 sales book since 2006. 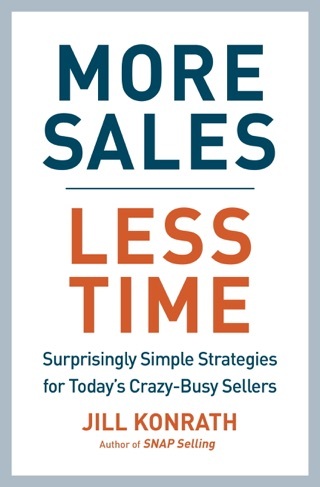 Fortune selected it as one of eight "must read" sales books, along with How to Win Friends & Influence People and Getting to Yes. Her clients include IBM, GE, Microsoft, Accenture, Staples, 3M, Hilton, AAA, Cox Media, Medtronic, UnitedHealthcare, Bombardier, Business Journals and many more. She also publishes an industry-leading newsletter and widely-read blog. As a thought leader, Jill is frequently quoted by top business media such as: ABC News, Success, New York Times, Inc., WSJ, Entrepreneur, Business Journal, Selling Power and Sales & Marketing Management. 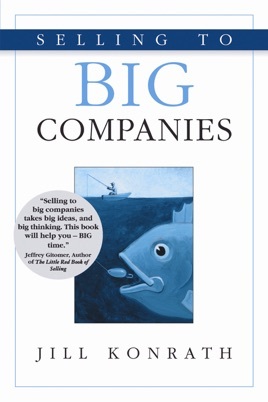 Not only for selling to big companies... any B2B sales person will benefit from applying this book's recommendations.